Have you ever found yourself in the following situation? You’re an employer with an open position in your accounting department. You have several candidates for the position, but you don’t have the time to do the proper screening. Three months later, your selection doesn’t work out, and you’re now back in the same place you were before. What if there was a way to focus on your own work, but also properly go through the gauntlet of hiring a new employee? eStaff LLC is your answer. For over twenty-five years, we have been striving for excellence in staffing nationwide including Austin and the surrounding areas. Complete satisfaction of our clients is our passion. 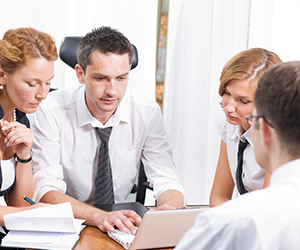 We are driven to provide an invaluable service to our clients during their hiring process. What if you’re not with a business looking to hire someone? What if you’re someone who’s looking for employment for themselves? Look no further. eStaff LLC is the place for you. We are always looking for individuals interested in putting their information in the hands of real professionals. We combine individual resumes, information from automated job boards and the most sophisticated screening software in order to offer the most efficient and effective recruiting engine on the market. 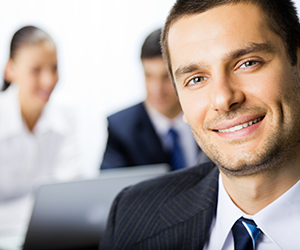 We pride ourselves in providing the greatest staffing service available. 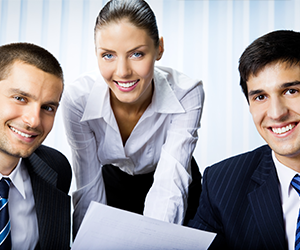 It is our express aim that most of the candidates we choose to send to the clients are hired. It’s a large goal, but we feel we have the knowledge, ability, and core passion to get us there. Don’t let the hiring process get you down. Contact us today to start a bright and fulfilling career in the field of your choice!